With its new home in Bomonti since September 2015, Babylon has become more than just a music club. Its 550-person standing capacity enables it to house many corporate organizations. You can choose Babylon for team meetings, group works, educational organizations, motivation meetings, launch parties, corporate meetings, New Year parties or filming commercials. 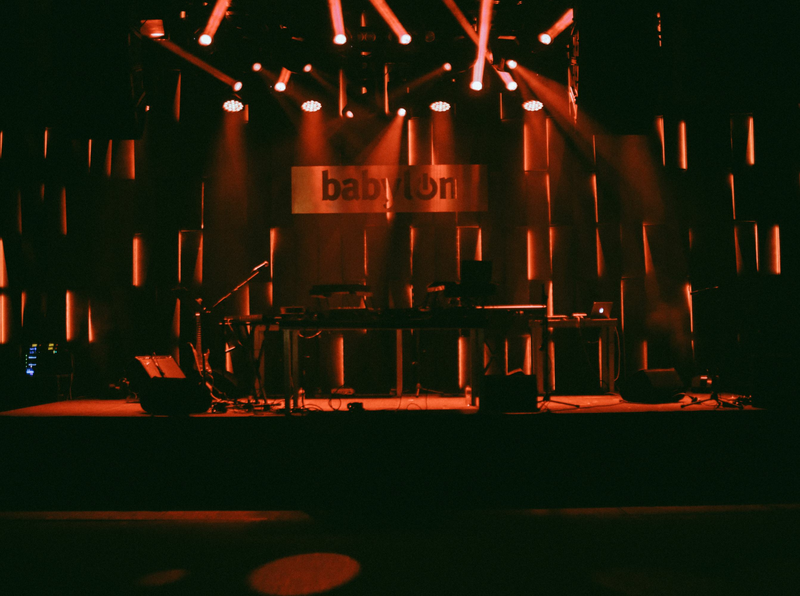 For venue rental, you can reach us at kiralama@babylon.com.tr.